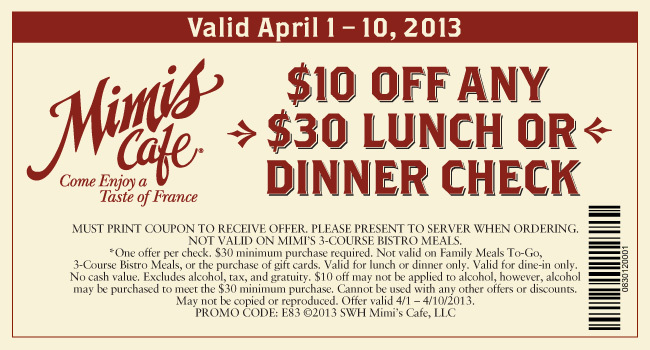 Restaurant Coupons Updated 04/05/13 | A Savings WOW! 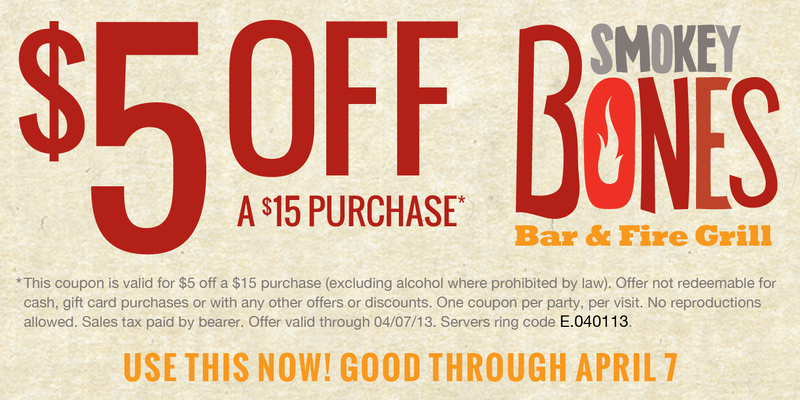 thank you for the list…seeing smokey bones on it is making me crave bbq now! 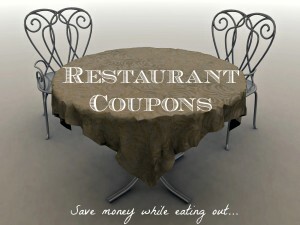 i ALWAYS look for coupons before we go out to eat! thank you for this . .i dont go out to eat often cos cant afford to but i DO love to go out to eat when i can.